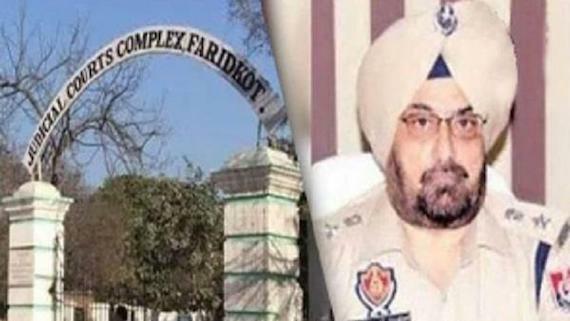 For taking up issues ---- restoring the pristine status of Akal Takht, implementation of Panthik Rahit mariyada and preserving of the Sikh institutions --as raised in the Panthik Assembly held two months ago, the Sikh intellectuals and organizers of the Amritsar Panthik assemblage today decided to float a Panthik Confederation. 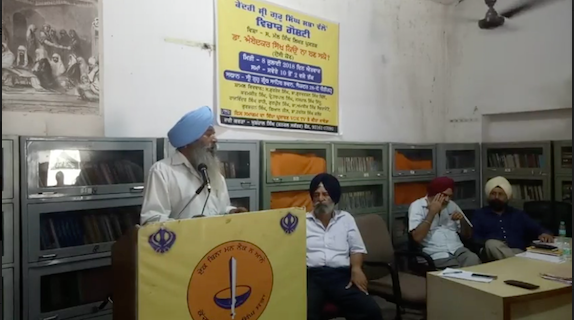 Kendri Sri Guru Singh Sabha (Chandigarh) hosted a lecture of Sikh thinker, educationist and activist S. Harinder Singh on November 15, 2018 at Sri Guru Granth Sahib Bhawan, Sector 28A, Chandigarh. 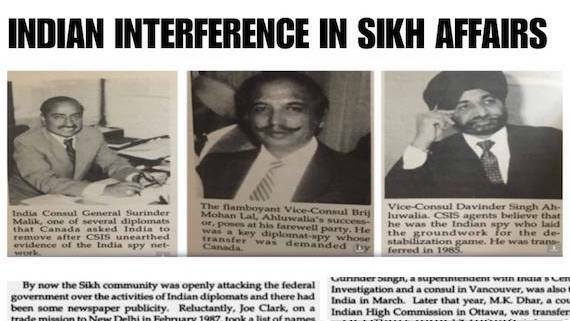 In this statement former IAS Gurtej Singh, Prof Gurdarshan Singh Dhillon, Jaspal Singh Sidhu, Sukhdev Singh, both journalists and Gurpreet Singh spokesman Kendri Sri Guru Singh Sabha (Chandigarh) said: “This act of so-called atonement constitutes fraud on the Sikh psyche committed at the holiest shrine of the Sikh Panth”. 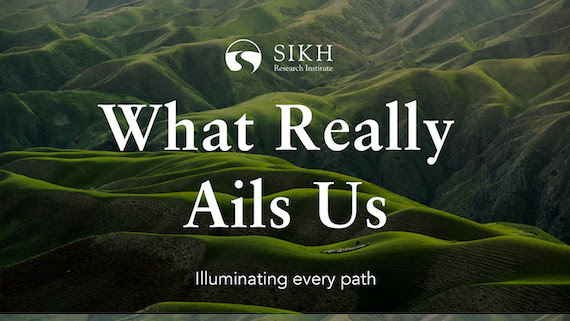 S. Harinder Singh, Thinker, Educator, & Activist explores and discusses "What Really Ails Us” within a Sikhi context, followed by a questions and answers session, in Chandigarh on Thursday, 15 November 2018. 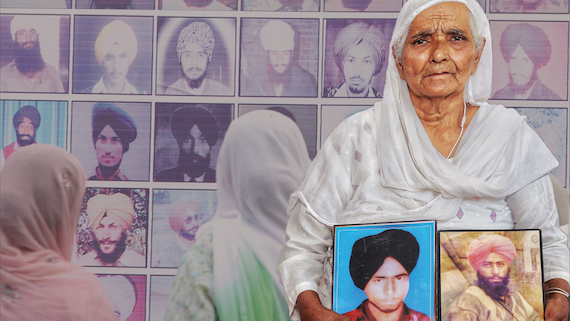 Capt Amarinder Singh seems to be keen on exploiting the sacrilege cases politically as the Badal regime did earlier. And his delay in resolving the cases seems be linked to garnering electoral dividends in the coming 2019 Lok Sabha elections. 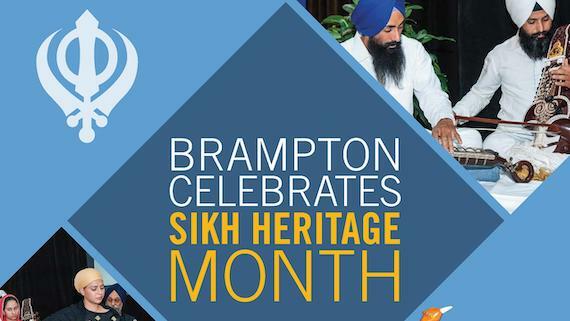 Whatever the case, like the Badals, Capt Amarinder Singh has shown an utter disregard to the religious sensibilities of the Sikhs. 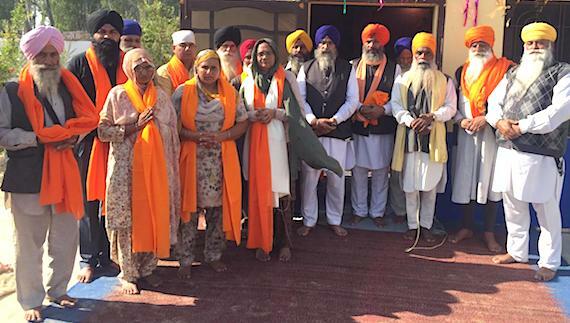 Toeing the line of previous regime, the chief minister, too, has pandered to the nationalistic agenda of the Hindutva forces at the cost of the religious sensibilities of the Sikh minority. 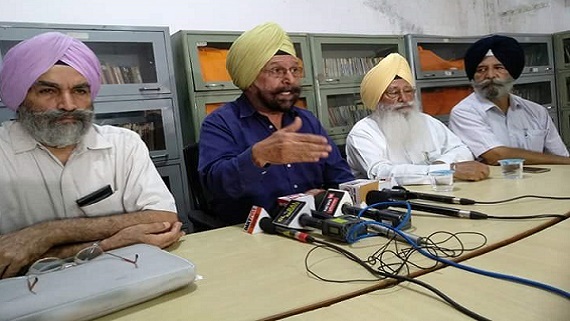 Sikh intellectuals and academicians assembled at the call of ‘Sikh Vichaar Manch’ here severely criticised the Punjab School Education Board (PSEB) for presenting the Sikh history and culture in new books for eleventh and twelfth classes from ultra-Hindu Nationalistic perspective. 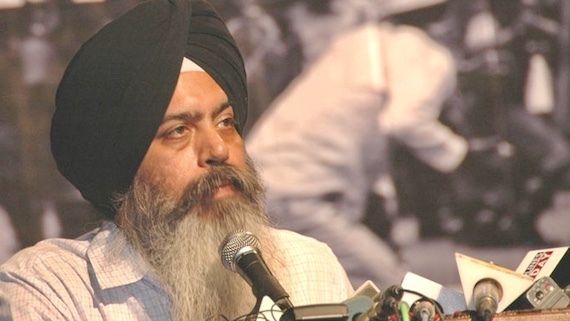 Sikh intellectual S. Gurtej Singh (IAS) shared his views on Maharaja Duleep Singh and contemporary Sikh situation. 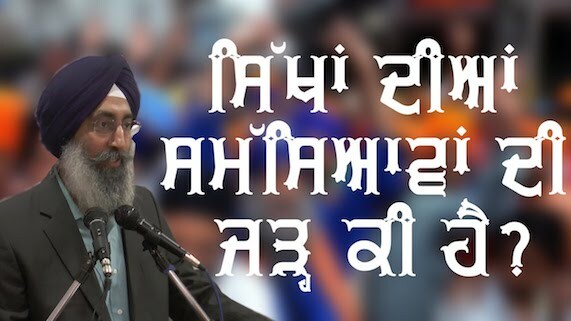 This is full video recording of speech of Gurtej Singh (IAS). 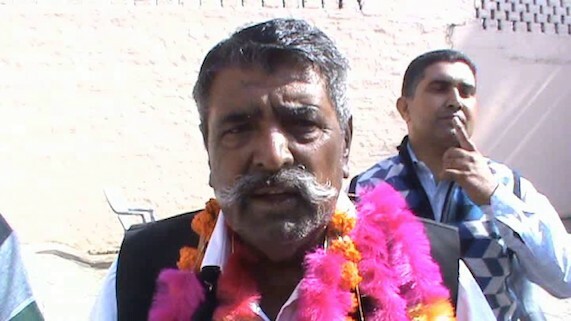 Sri Guru Kendri Singh Sabha (Chandigarh) has criticised Punjab Chief Minister Capt. 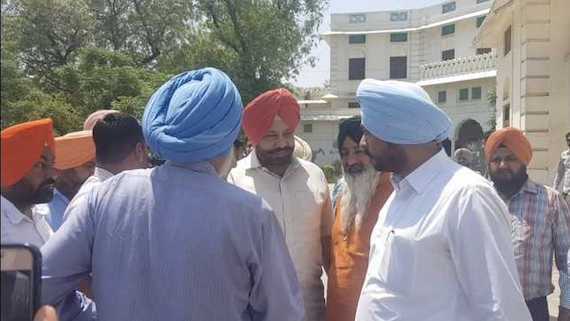 Amrinder Singh for launching an offensive against the Sikhs on false accusations that 'Sikh militants' were behind the recent killings of Hindu leaders. 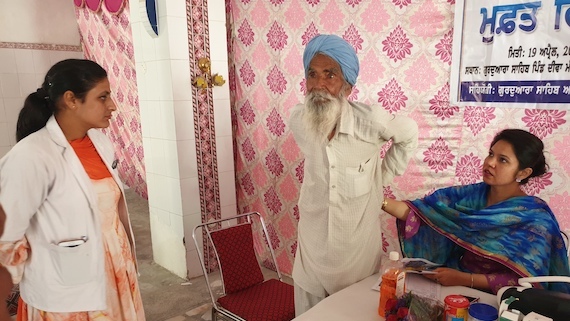 Various Sikh scholars said during a Seminar at Kendri Sri Guru Singh Sabha, Chandigarh that Gurdwara Act rarely elects religious persons for SGPC. 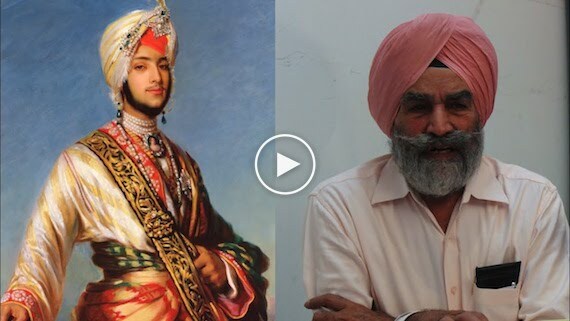 The Black Prince, a Hollywood movie on Maharaja Duleep Singh's life and struggle has triggered discussion in Sikh intellectual circles of Punjab that his remains should be brought back to Punjab and his last rites should be performed as per Sikh traditions. A meeting of various Sikh groups was held at Gurdwara Sahib (Shahpur) Sector 38 B, Chandigarh. 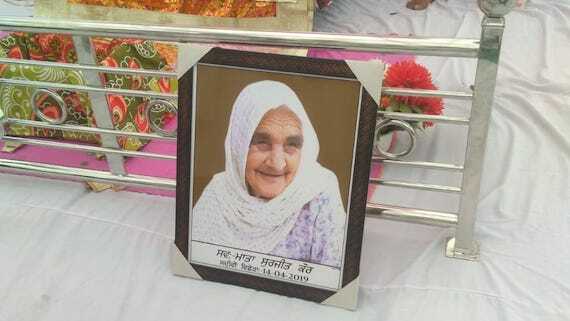 The meeting was called by Panj Singhs as per 'directive' of Bhai Jagtar Singh Hawara. 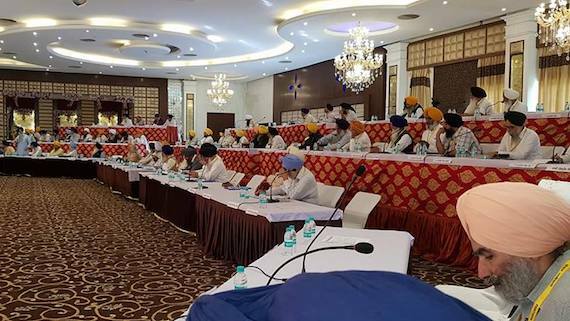 Representatives of Sikh groups including Akhand Kirtani Jatha, Dal Khalsa, Kendri Singh Sabha and Panthic Talmel Sangathan have are holding a meeting at Gurdwara Sahib, Sector 38-B, Chandigarh. 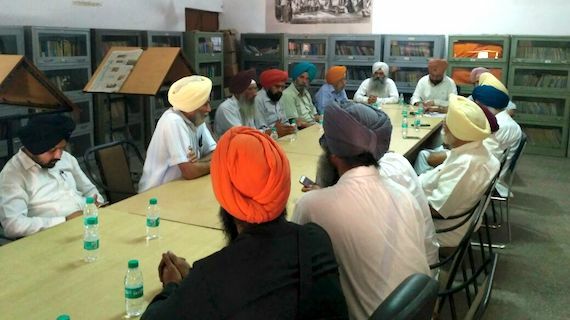 A meeting of the Sikh Intellectuals representing various organizations took place in the office of the Kendri Sri Guru Singh Sabha today to consider the grave situation arising out of the dastardly attack on Bhai Ranjit Singh Dhadrianwala - a prominent preacher of the Sikh faith.